I was legit jumping up and down when I saw that a package came for me. I knew exactly what it was – a book I had made from Blurb! I LOVE using Blurb to create my photography books. Blurb makes it extremely easy to make and upload a book. I’ve made three different books so far and I love each of them. They’re so fun to look through and reminiscence. 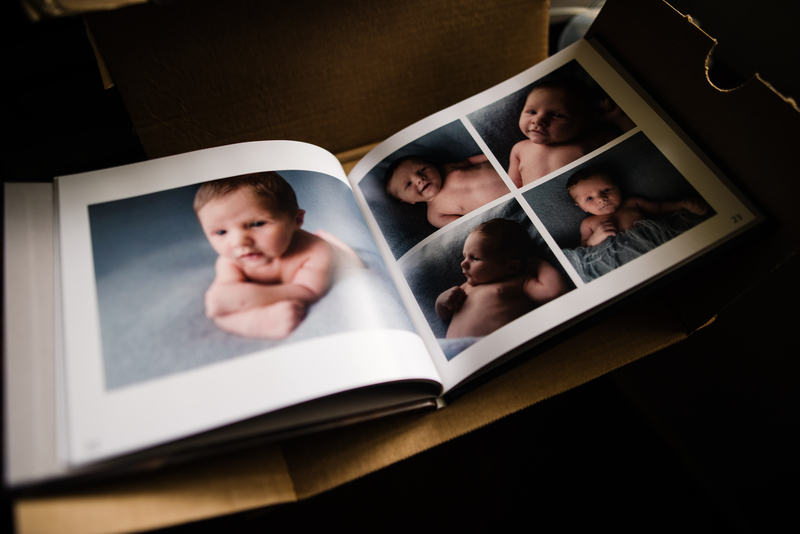 So far, the three books I have made consist of my wedding images, some personal images, and my sons newborn pictures. I plan to eventually make a book of more of my personal images and a year one book of my baby. Photography books are great for so many reasons. 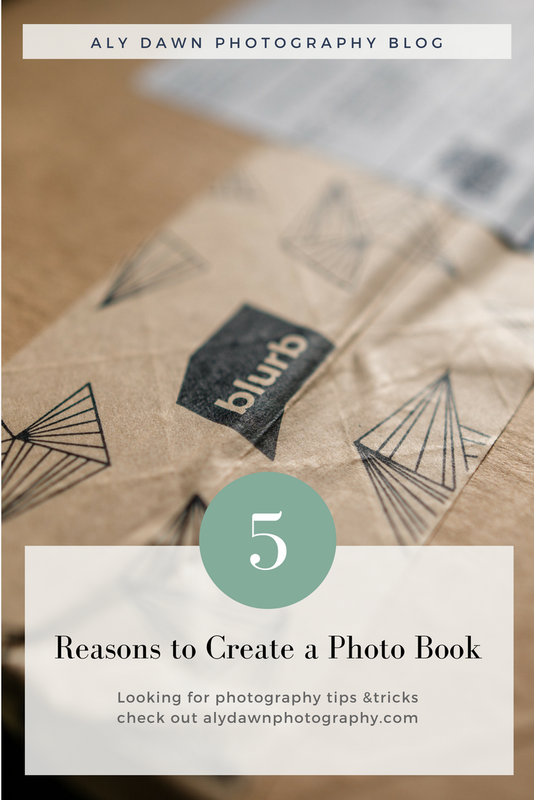 Keep reading to find out why you should create a photography book. need a new book to read? check out my 10 Must Read Photography Books post. 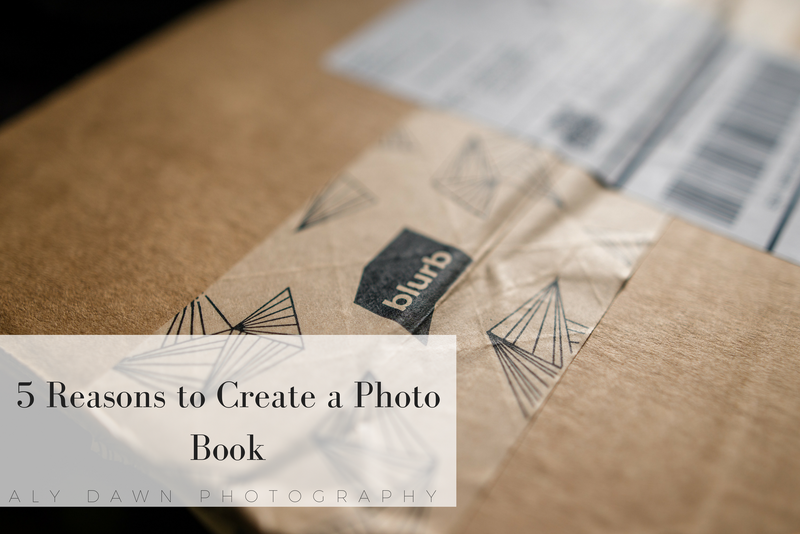 Lightroom and Blurb have made it extremely easy to create a photo book. All you have to do is import your images into Lightroom and click on the ‘book’ tab. It creates layouts automatically for you. You can even add text to your pages. I love that it’s extremely easy to make a book. Once you’re done and everything looks the way you want it, you just simply upload it to Blurb. I love printing my pictures. But let’s be honest, they can stack up fast! With photo books it’s great that they’re all in the same place. Have a ton of macro photos you need to print? Create a book, they’ll all be in the same place. There’s just something about your work being printed in a book that makes you smile. Having them in a book makes it easy for the viewer to view your images in the order you want them to. Plus they just look so beautiful laid out that way. I’ll start talking about my wedding and then remember that I actually have a book of ALL of my wedding images – yes, all of them. That makes for an even better conversation as we look through my wedding book. And just think, if you have a book of your own images (I only have one so far), then your friends can look through all of your favorite images all in one place and ask you about the memories you’ve captured. 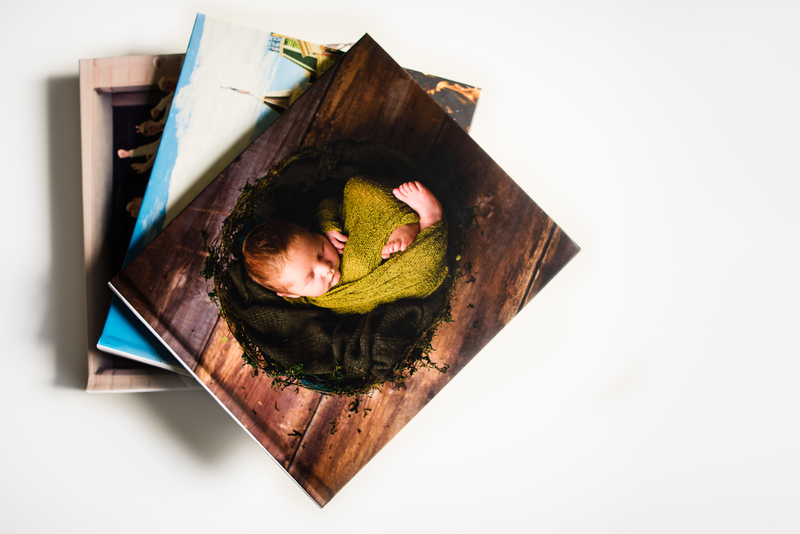 This step is for if you are creating a photo book of your own images. As you go through and pick images for your book, you’ll check to make sure they’re consistent. 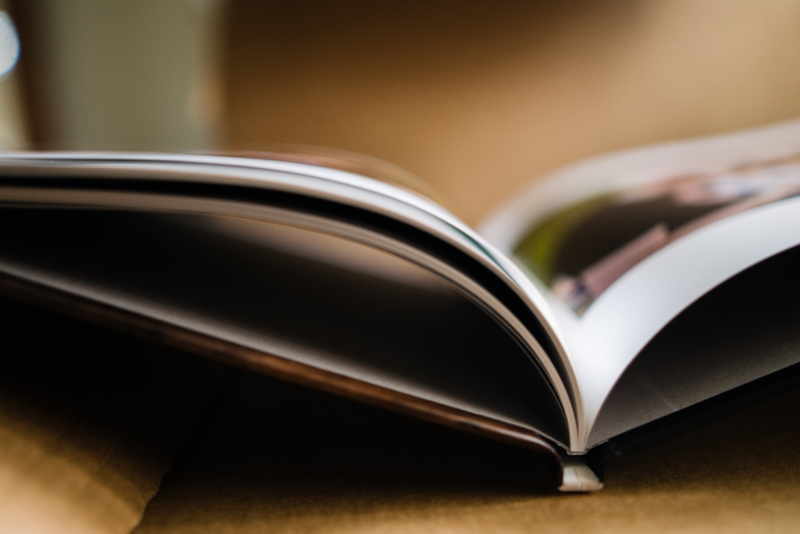 You’ll really evaluate each image and determine if it’s worthy of being printed in your book. Going through your images will make you a better photographer. You’ll take note of what you could do better or even go out and try to take a better image so that your book can look professional. I know when I was making my Disney book, I went through and made sure all of my images were cohesive. It made me work at editing to get that cohesive look. It helped me get my editing the way it is today. 5. it’s just plain fun! Seriously, it’s so fun to look through your images and decide which image to put in your book. Lightroom makes it so easy to pick a layout and put your images in your book. I could create books all day long. Ok, now I need to go make one of these. 🙂 Lovely images!! Thank you! Yes, they are great! You’ve motivated me to make one! Great post! You make some really great points! I love making yearly photo books of our family. So pretty! I need to do better with making these! Yep, I totally need to go do this!